Welcome to TALLINN CITY CAMPING! 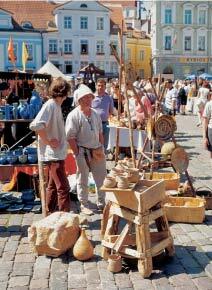 Tallinn City Camping is a new camping- caravan type of lodging in Tallinn city center, by the sea. 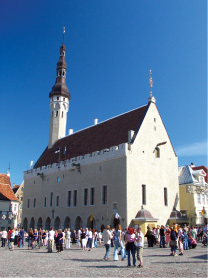 Camping is located on the territory of Estonian Fairs Centre, beside The Tallinn Song Festival Grounds and the location is 15- 20 minutes walk from the Old town, It`s near all the sights.